We plan to open our doors May 1st…or perhaps even earlier if we can! 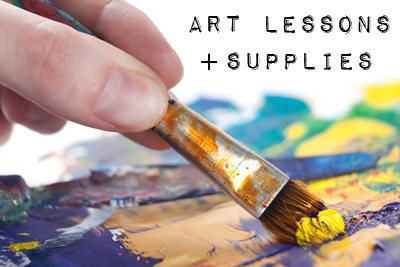 We’re launching a new series of art classes to break in the new space starting the beginning of May. Why don’t you join us for our evening 6-week beginner painting course beginning Tuesday, May 2nd, at our new location in Buellton (597 Ave. of the Flags, Ste 103)?! We’d love to have you help christen the new studio. 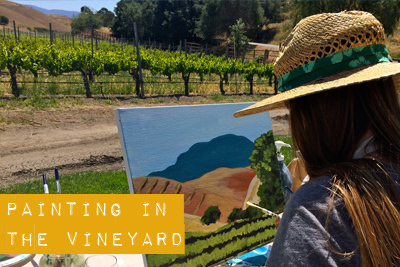 If you’re starting to think maybe we’ve lost our gypsy souls…don’t worry, we’ll still be hosting regular Painting in the Vineyard classes and Art Retreats in Italy and California’s Central Coast we’ll just be offering more now! 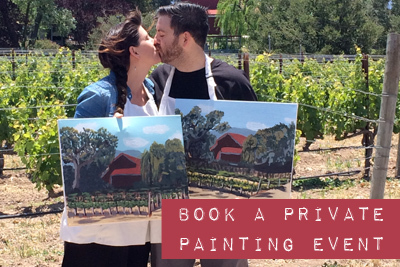 Don’t forget to check the calendar for upcoming Painting in the Vineyard events and stay tuned for a grand opening event! ‹ What brings joy, frustration and ultimately timeless memories?